LUCERNE FESTIVAL is a leading international presenter of music and offers three festivals each year: the Easter Festival, the Summer Festival, and the Piano Festival. 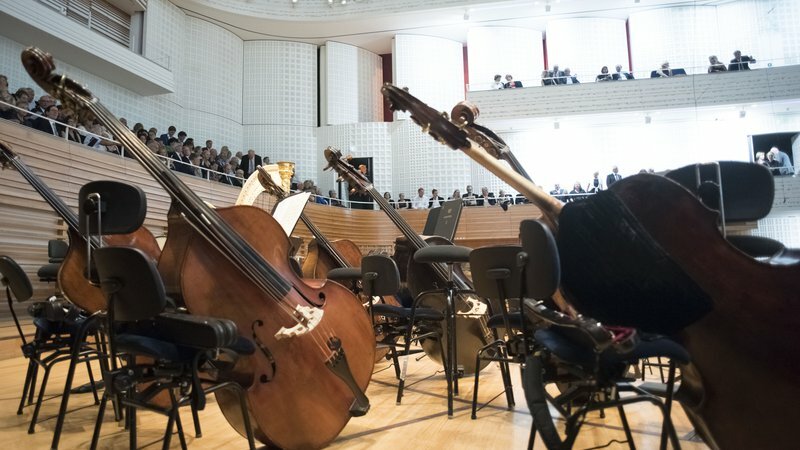 LUCERNE FESTIVAL is known for its innovative programming, its presentation of world-famous orchestras, conductors, and soloists, and its integration of contemporary music and support of young artists. There are currently no vacancies at LUCERNE FESTIVAL.